In today’s blog post, I thought I would take a couple of minutes to talk about the softball catcher, and the importance of this player, whose responsibilities range from receiving the pitch, to shifting and blocking, to fielding pop-ups and bunts, and more! Even for the fan that walks up and watches a fast pitch softball game for the very first time, it’s easy to see how important the softball catcher is. They receive every pitch and they seem to be involved in every play. But very few people understand the complex training that it takes to develop a great catcher. 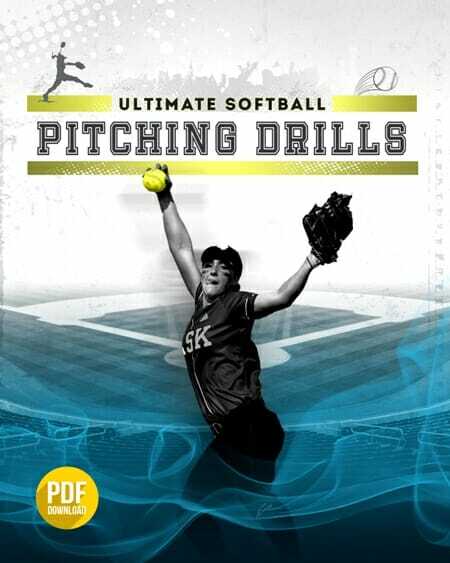 Like any other position in fast pitch, you need to spend a great deal of time in work and drills to develop the many different duties and responsibilities of a catcher. 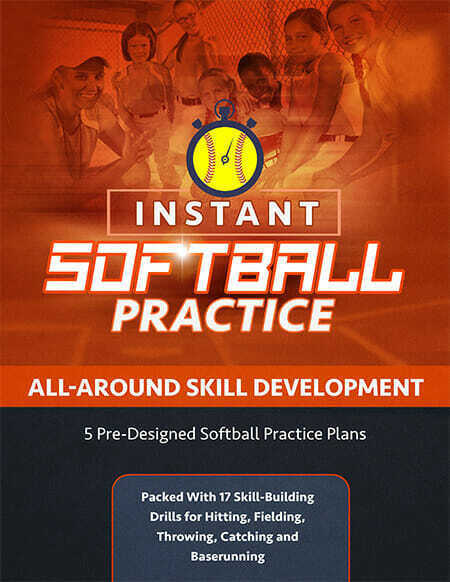 Everything from receiving the pitch, to shifting and blocking, to fielding pop-ups and bunts, and all different kinds of throws. What seems like a very simplistic position in fact is very complex. The catcher should be the captain of the defense. The catcher needs to be a very vocal player. It is her responsibility to let everyone else in the infield know the situation at hand. To keep everyone alert, to talk about base runners, to remind her pitcher to look back at the base runners, to remind her infield that there’s a runner at third, there’s a potential for a squeeze play. You need a catcher who is going to take charge. She needs to look in the outfield and make sure that all of her outfielders are set before she sets behind the plate and calls the next pitch. So when you’re picking a catcher, you want to encourage her to take control. Now, the softball catcher has many responsibilities. I believe that it’s the coach’s job to call the signals. There’s a variety of reasons why we do this. Number one, it just takes one more burden off a catcher who already has a multitude of responsibilities. Number two, it prevents any potential conflict between your pitcher and catcher. And number three, it takes advantage of the experience and knowledge of your coach. So I highly recommend when you’re training young catchers that you as the coach are the one who does the signal calling. Number three and very, very important, you must train your catchers. So often, the catcher is the one who comes out to practice every day and catches batting practice. She’s not the one that gets the benefit of having some balls tossed to her on the side to work on shift and blocks. She doesn’t get to work on pop-ups very much. She doesn’t get to work on throws, for steals in first and third situations. 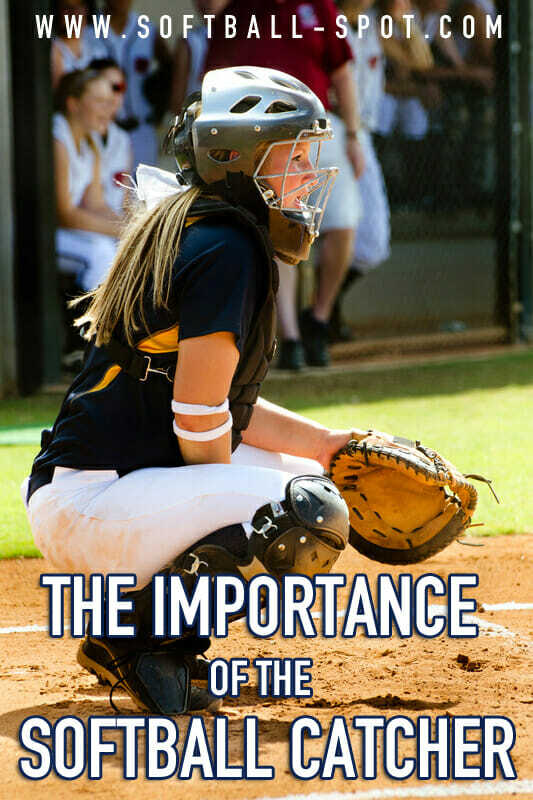 Both the athlete and the coach need to make a commitment to give that catcher an opportunity to take all of those skills and make them second nature so that she can be the best catcher that she wants to be. And remember, there are no shortcuts….. Work hard and best of luck to you and your team! 1 Response to "The Importance of the Softball Catcher"
How can I share this wonderful piece on FB?